restaurants, supermarkets, shops, shopping centres, museums, bathrooms, etc. 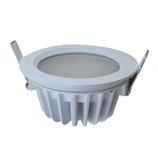 Seno offer led downlight with waterproof IP65,5W-40W and 2.5',3.5',6',8' available. 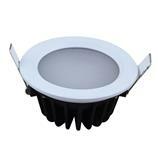 Seno offer waterproof led downlight with IP65,5W-12W 2.5' and 3.5' available.true waterproof IP65 led recessed downlight. 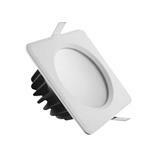 Seno offer waterproof led downlight with IP65,5W-12W 2.5' and 3.5' available. 2016 New arrival 6'' SMD LED ceiling down light 18W-25W,100% waterproof IP65 design.High quality guaranteed!